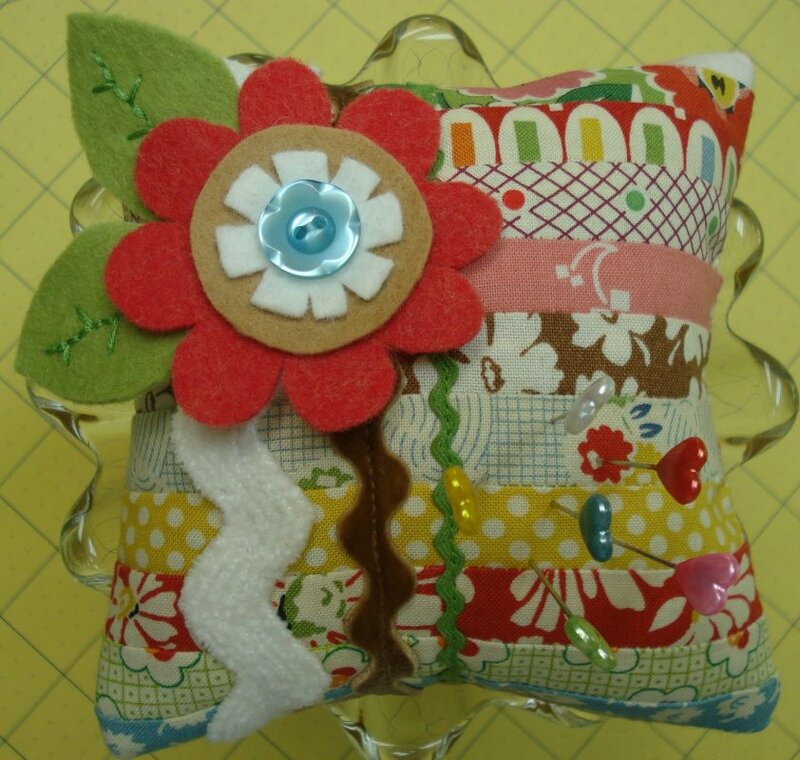 This adorable pincushion was created by designer Lori Holt for a gift exchange a short while back. 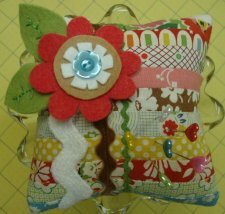 It's a quick and easy project and makes for an excellent gift or a wonderful addition to your own collection. Lori Holt of A Bee in My Bonnet is a brilliant pattern and fabric designer and this is a great example of her unique artistic style. 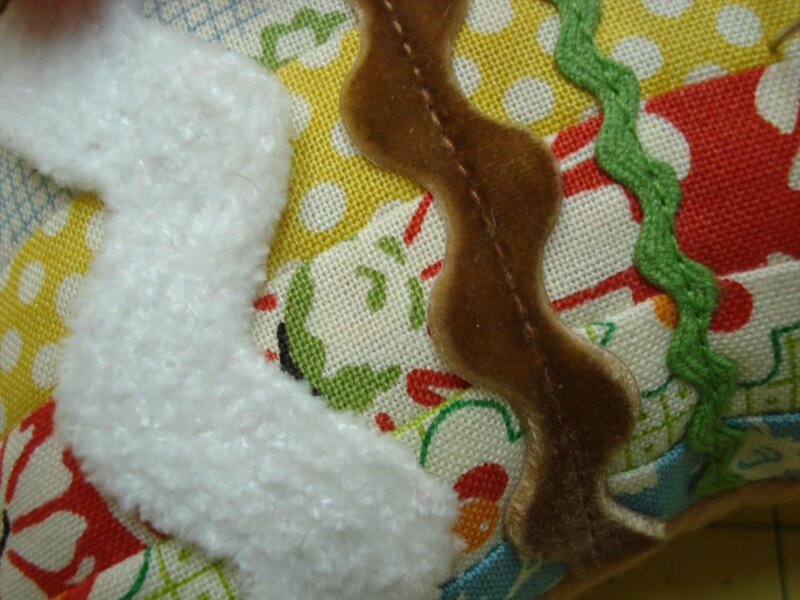 Be sure to check out her website where you will find more fun projects on her Tutorials page. You can also look through the patterns she has for sale. Enjoy!